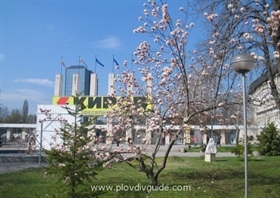 Plovdiv International Fair has organized an International Education Fair, staring tomorrow, April 7th. The total of 144 universities, schools, education institutions and organizations are going to participate in that 4th International Education Fair. It opens on Friday, 11.30 AM, at Pavilion 11 with an official address by the Plovdiv Mayor, Dr Chomakov. Organizers: The European College of Economics and Management and the Plovdiv International Fair. This year 33 foreign participants from 15 countries will take place in the fair. The participating BG colleges and universities are 25, and the elementary, middle and specialized professional schools – altogether 62.